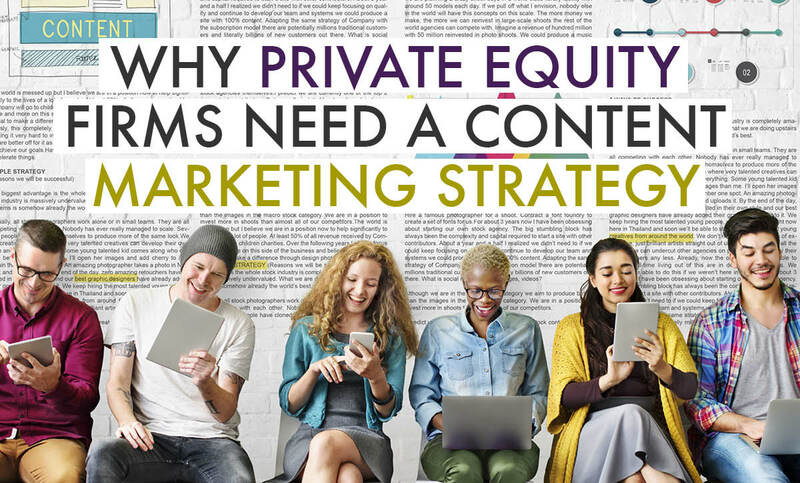 Why Private Equity Firms Need a Content Marketing Strategy - Roop & Co. Content marketing generates over 3x as many leads as outbound marketing and costs 62% less. What’s more is that it can help you generate high-quality leads that fit within your investment criteria. By regularly providing those leads with useful content tailored to their specific needs, you can build long-lasting relationships that result in proprietary deals. Through creating a repository of online content, you can position your firm as an expert and industry leader in business growth. Leveraging your thought leadership content with news media and social networks can further build your reputation and increase exposure to your target audience. When an investor, advisor or business owner that meets your investment criteria seeks an opportunity, your firm will be at the top of their minds. An investment in content will continue to drive business long after it’s been published. This is because online content lives eternally; it isn’t taken down, thrown away or quickly skipped over. Instead, people actively seek it out. Adding content to your website also makes it easier for users to find your business via search engines. In fact, websites with blog content have 434% more search engine-indexed pages than those that don’t publish content. These same content marketing concepts can be applied to your portfolio companies to accelerate their growth by generating quality leads, reducing the cost of customer acquisition and conversion and enhancing their reputations of their brands. 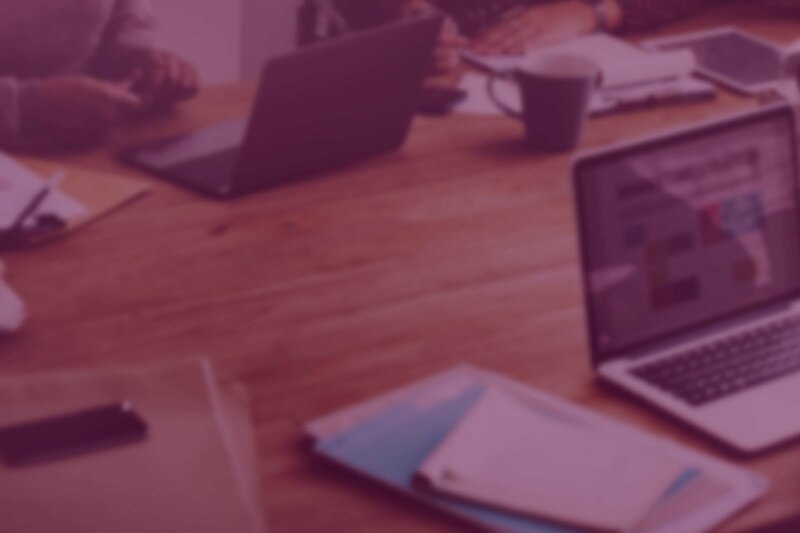 To learn more about how content marketing can help drive results for your private equity firm, download our Content Marketing Guide. This article originally appeared in Crain’s Cleveland Business. Ready to take your private equity firm to the next level? Brad Kostka is responsible for business development, agency management and account services. His experience includes strategic, marketing, interactive and crisis communications; branding and rebranding; media, investor and employee relations; and event planning and management. He counsels organizations ranging from global, publicly traded corporations to local startups.